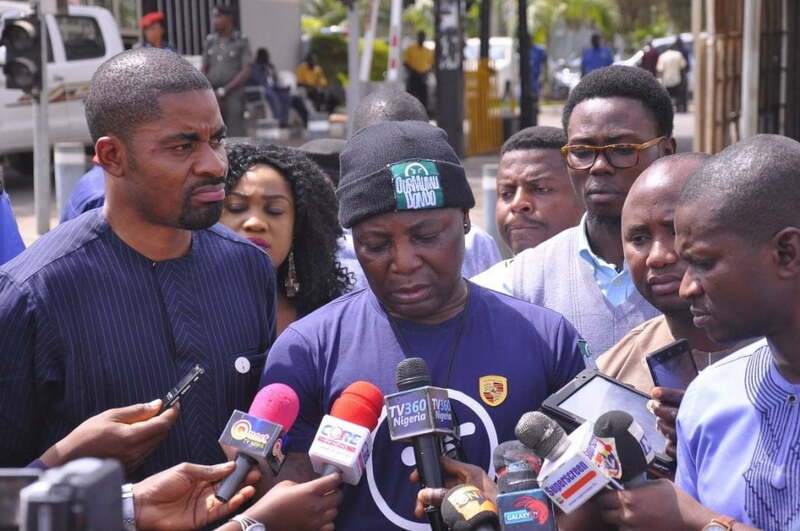 The ‘OurMumuDonDo’ movement has stated that it will launch a ‘formal inquiry’ into the allegations of bribery levelled against its convener Charles Oputa ‘Charly Boy by Prince Deji Adeyanju. 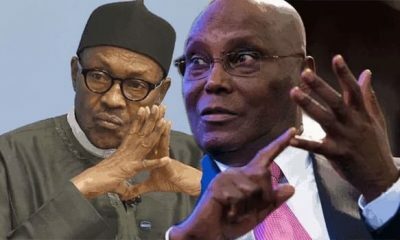 Naija News had reported that Charly Boy had acknowledged he collected money from Festus Keyamo, spokesperson of President Muhammadu Buhari Presidential Campaign Organisation in the 2019 presidential election. Reacting in a statement on Thursday by its National Secretary, Adebayo Raphael, the group apologized to Nigerians over the controversy. 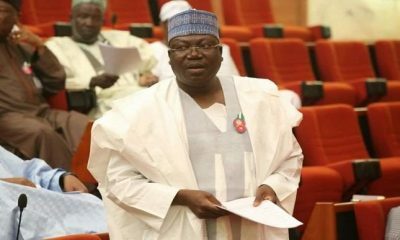 “It is with a heavy and pertinent heart that I offer an unreserved apology, on behalf of myself and the other members of the OurMumuDonDo Movement, to the Nigerian people who we have hitherto proclaimed to represent in all our actions and activities as a pressure group for the last three years. My sincere hope is that you all will view this development as a necessary event needed to sanitize our civic space and reinvigorate our collective commitment to the struggle for social change.